Summary: Law firm Boies, Schiller & Flexner plans to move into a newly renovated LEED Gold-certified office space a half block from the White House. 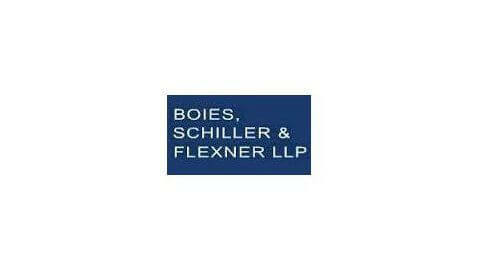 Boies, Schiller & Flexner signed a lease for a new office space at 1401 New York Ave., N.W. 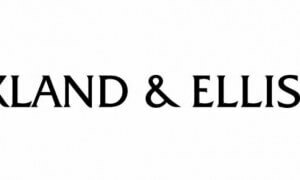 The company has been making plans to grow with the addition of several new attorneys that held senior positions at the White House and Capitol Hill. 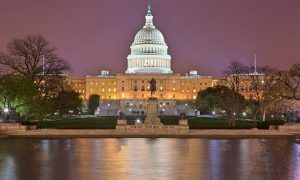 This move will put the firm at the center of the government and business operations in Washington D.C. The 12-story building is owned by Minshall Stewart. It is currently being remodeled by architect, J.P. Spickler and should be done by next year. They are aiming to become an LEED Gold-certified building. There will be a class curtain façade and 3,300 square feet of outdoor space to look at the White House a half block away. They will move into the new space during the third quarter of 2016.